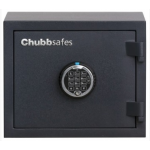 Want to secure your valuables at home to avoid your kids from playing or breaking your prized possessions like your precious jewerly, ipads, family photos or passports? 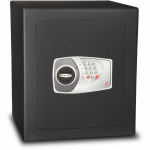 Well Home Safes is the product you need! 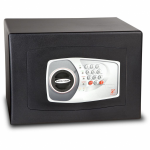 Simply put your items into the box and lock it up, away from your kids. 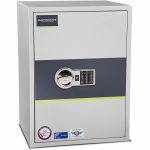 Or if youï¿½re thinking about getting a safe to fit into your office, we have the perfect one available for you here at AC Leigh. 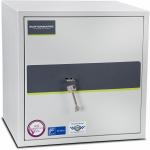 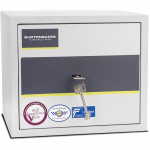 You can secure your safe with an electronic lock or with a key you can hold on to, but even if you're feeling unprotected with your keys, we have key safes too! 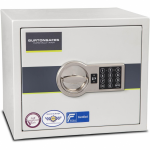 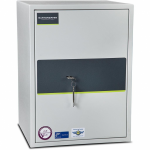 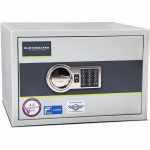 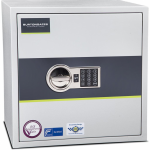 With a wonderful variety for you to choose from, you'll find safes that can protect your cash and other valuables from all sorts of dangers such as fire, intruders and even weather. Also if you accidently drop the safe, your items inside will remain undamaged. 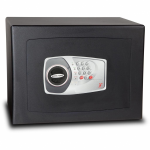 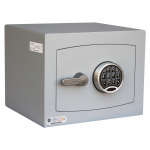 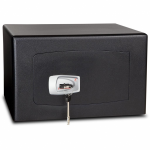 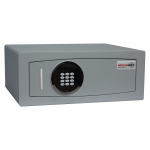 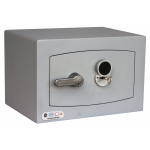 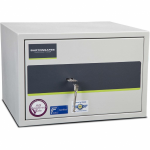 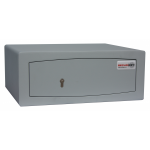 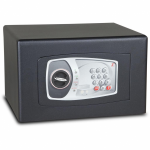 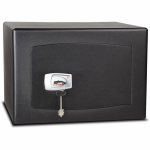 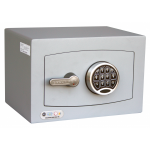 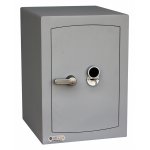 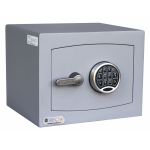 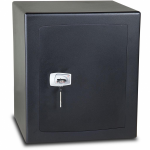 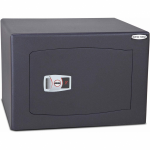 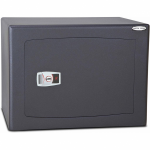 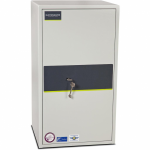 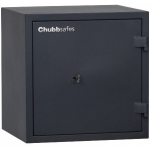 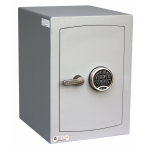 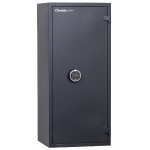 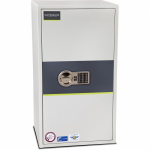 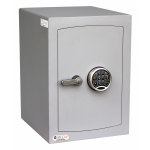 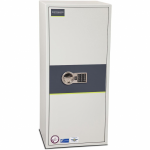 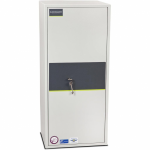 As security safe specialists, we have tried hard to make sure these safes are affordable for everyone to use.